Cornelius Gould (CG) Omnia.11 G-Force Rock / Adult Alternative Music Presets. - Broadcast Audio Processing World! Cornelius Gould (CG) Omnia.11 G-Force Rock / Adult Alternative Music Presets. Here are a few presets initially designed around Triple-A (AAA) / Alternative music formats, and will also work well with Rock, AC, and Country Music formats. 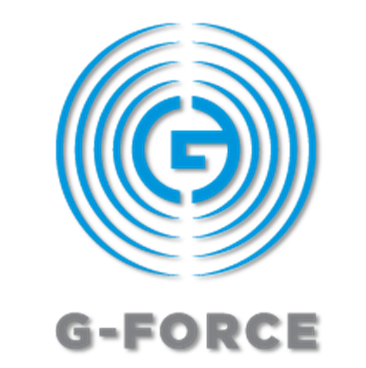 These will ONLY work in G-Force, and will only sound correctly when used with G-Force version 3.5(75) or higher. These presets are NOT “over the top loud”, though they will let the “impact” through when music density naturally intensifies. CG_RockNRoll_st1a6: This is a general preset designed around most rock music genre formats. CG_RockNRoll_AAA4a: A nice tonally balanced preset. CG_RockNRoll_AAA5f: Similar to above, but with nice rounded (but not over-bearing) low end (bass) response. CG_RockNRoll_AAA7: A new variation with improved bass definition. Makes a great starting point for building Classic Rock, Modern Rock, or AAA presets of your own! CG_RockNRoll_AAA7d: A more open and less processed sounding (but just as loud) version of AAA7.